1.1 You did your part. You came to Sydney. You watched the sights and attractions of Vivid Sydney. Now, you’re hungry. So, where to eat in Sydney? Here’s our All-Aussie restaurant guide. You did your part. You came to Sydney. You watched the sights and attractions of Vivid Sydney. Now, you’re hungry. 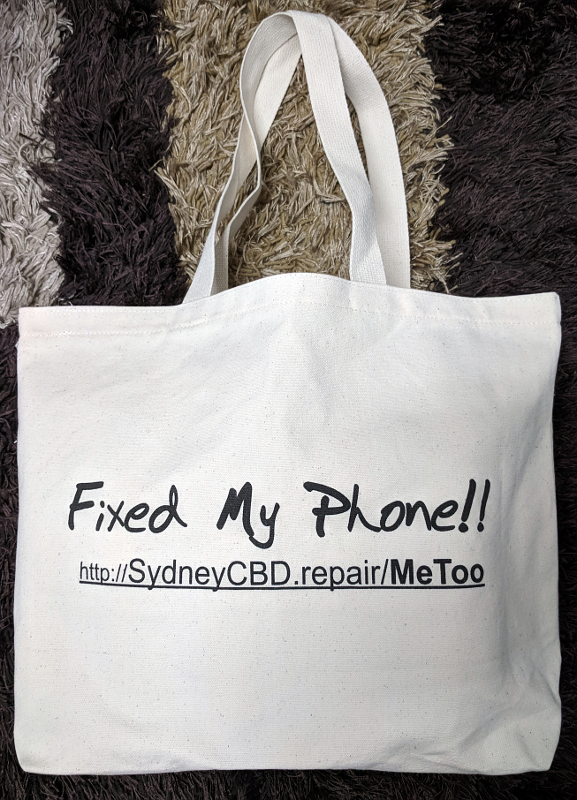 So, where to eat in Sydney? 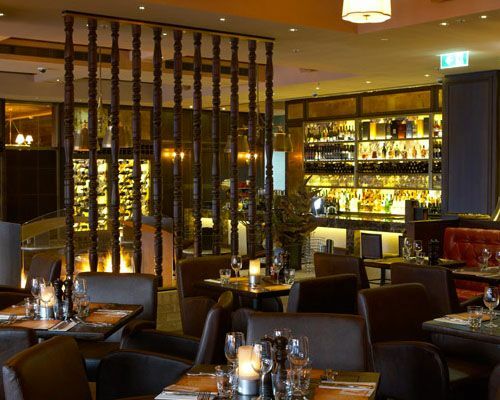 Here’s our All-Aussie restaurant guide. 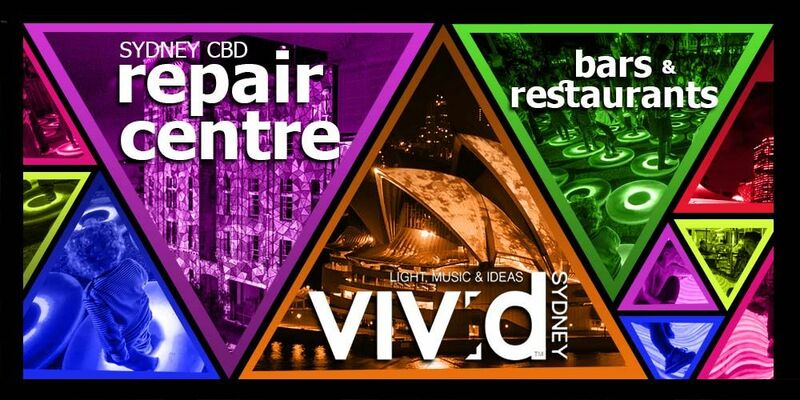 You wouldn’t be asking when does Vivid finish when you know the best of the best All-Australian dining venues as you tackle the many spectacles of Sydney. 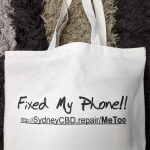 Finding the perfect Sydney places to eat has never been so easy with these amazing recommendations from Sydney CBD Repair Centre. Water front restaurant gives you the finest view of the Sydney Harbour Bridge and the Sydney Opera house. 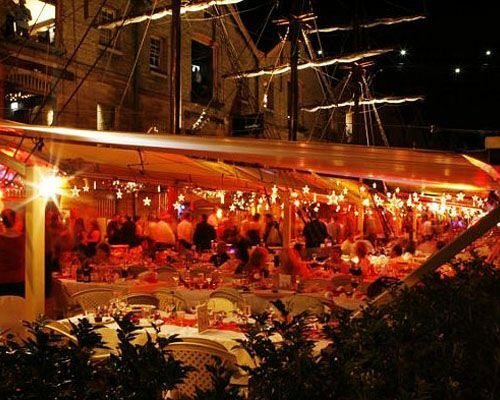 The ambiance is set in an original colonial 18th century sandstone building in The Rocks with a great selection of its seafood menu. When visiting Waterfront Restaurant, you just feel the fine dining vibe while you go smart casual. In the heart of the Art Gallery, CHISWICK superb casual dining venue is king. Fresh produce only for the discerning customers, putting an emphasis on where the food comes from and how it is grown. Being located in one for the world’s most beautiful museums, the added contemporary dining room design and the casual bar area, is totally relaxing and breath-taking at the same time. That is when you are overlooking the Sydney Harbour while you enjoy your dinner. 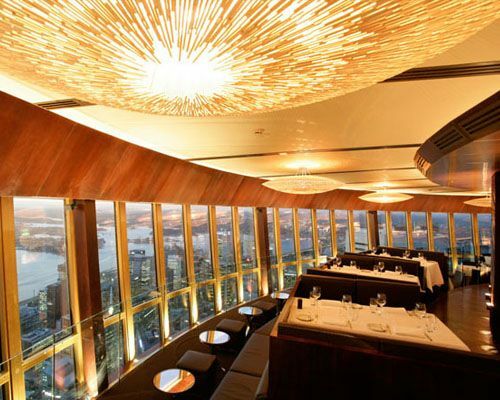 360 Bar and Dining is an image of modern Australian architecture that gives patrons an intimate 360 revolving views of the city. The restaurant is a benchmark of worldwide quality that continues to impress diners with its sumptuos menu combined with both the traditional and contemporary techniques of transforming fresh produce to the food you get on your plate. 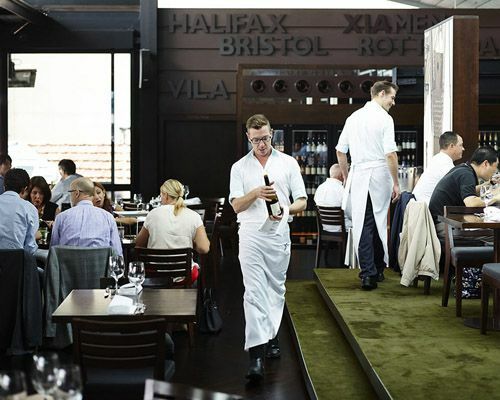 A smart casual attire is appreciated when dining in 360 Bar and Dining. Cafe Sydney captures the essence of Sydney from its amazing location on the rooftop of Customs House with spectacular harbour views, delicious food, an outdoor terrace, cocktail lounge and a relaxed, contemporary interior. Cafe Sydney observes a smart dress code. 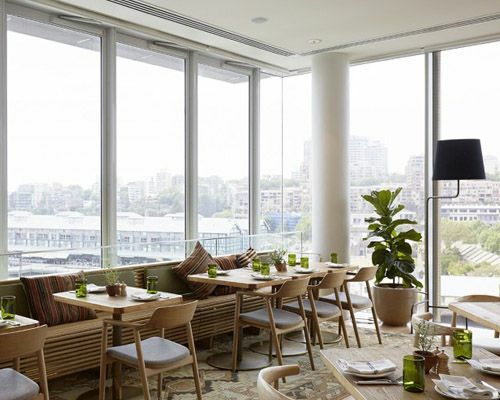 Plate offers a Modern Australian experience from the heart of Sydney, right by the water for stunning harbourside views. Alfresco dining and a minimalist approach to design brings the outside in, ideal for celebrating the best of Sydney’s temperate climate with Plate’s atmosphere, menu and hospitality.